Over the course of more than 67 years, The Reading Center has quietly tested and taught over 10,000 students and trained over 2,300 educators from all over the country (and the world) in Orton-Gillingham, the teaching approach proven to help struggling readers learn to read. In the last 5 years, we have served students and trained adults from 47 Minnesota counties and 14 states. The origins of The Reading Center begin when co-founder Paula Rome moved from Philadelphia to Rochester, Minnesota in 1947. She brought with her the knowledge and expertise that she had learned from her uncle, Dr. Paul Dozier, and Dr. Samuel Orton about effective ways to work with students with reading disorders. Dr. Dozier was Director of the Language Clinic at the Institute of Pennsylvania Hospital, and his teacher and colleague, Dr. Samuel T. Orton was a professor at Columbia University. Neuro‑psychiatrists by profession, both Orton and Dozier had intense interests in individuals with reading difficulties. They spent a large part of their professional lives working on discovering the causes and developing methods of teaching that would serve those with problems acquiring written language skills. Their pioneering work played a very important role in designing effective teaching techniques for this population. In the course of their work, they asked Ms. Anna Gillingham, a master educator with a great deal of experience in teaching English, to analyze the organization of the language for instructing those with language learning disorders. 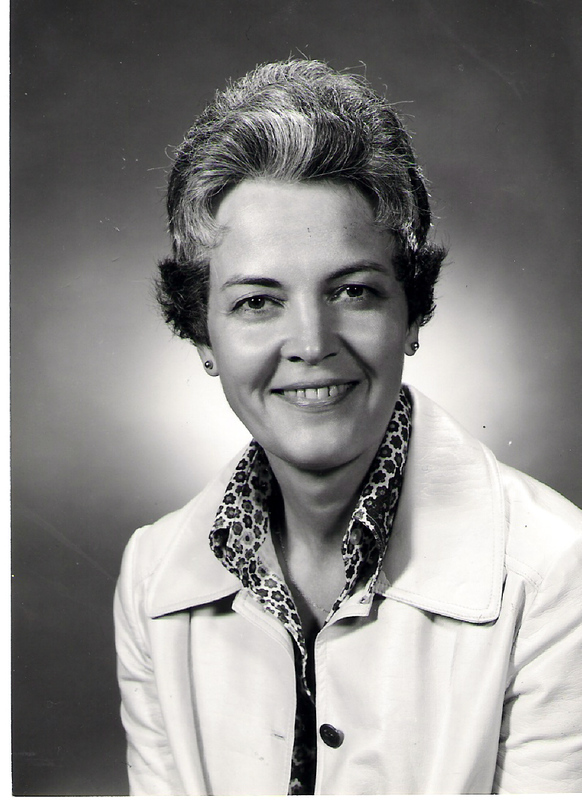 In 1951, Paula Rome established an organization of teachers in Rochester, Minnesota who were trained to apply the Orton-Gillingham approach to benefit students who were struggling to read, write, and spell. In 1956, Jean Osman joined her to lead the organization. Both women are known throughout the United States and the world for their tutoring, training and for their groundbreaking publications, The Language Toolkit, and The Advanced Language Toolkit. Both publications remain the “go-to” books on how to teach people with language learning difficulties. They provided leadership in national and regional organizations that are committed to helping those with dyslexia, such as the International Dyslexia Association, the IDA of the Upper Midwest and the Academy of Orton-Gillingham Practitioners and Educators. The Reading Center/Dyslexia Institute of Minnesota continues the work of our founders with an impressive track record of tutoring, training, educating the public and providing leadership in the field of language learning difficulties. For many years, The Reading Center was headquartered out of the Rome family basement. Educational testing, in order to determine the nature of the reading difficulty, was done in a modest office near the furnace. A staff of tutors provided the instruction in their homes, schools, or church rooms. Paula Rome, Jean Osman and a third partner, Dr. Marcia Henry, shared the work and the responsibility for the programming as it developed into a sizable thriving, expert, and caring agency. With well trained and talented staff, The Reading Center became a facility offering services to students with dyslexia and training to adults wishing to learn the approach. In 1989, Paula, Jean, and several staff members began structuring the Center into a not‑for‑profit organization which in 1991 assumed the official title, Dyslexia Institute of Minnesota. The Institute's official mission statement became, "Toward literacy For All". The agency also kept its community‑familiar title of The Reading Center. The organization has grown from being spearheaded by one very committed woman to an organization directed by dedicated members of the Board of Directors who come from a wide variety of backgrounds representing diverse professional expertise. The Reading Center has earned state and regional recognition for its ability to help find answers for those with language difficulties. It is only one of two centers west of the Mississippi accredited by the Academy of Orton-Gillingham Practitioners and Educators to provide both tutoring and training in the Orton-Gillingham approach. 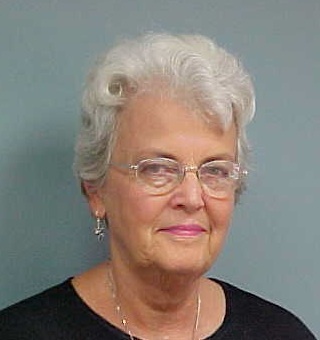 Jean Osman took over the administrative and executive duties of The Reading Center in 1990. 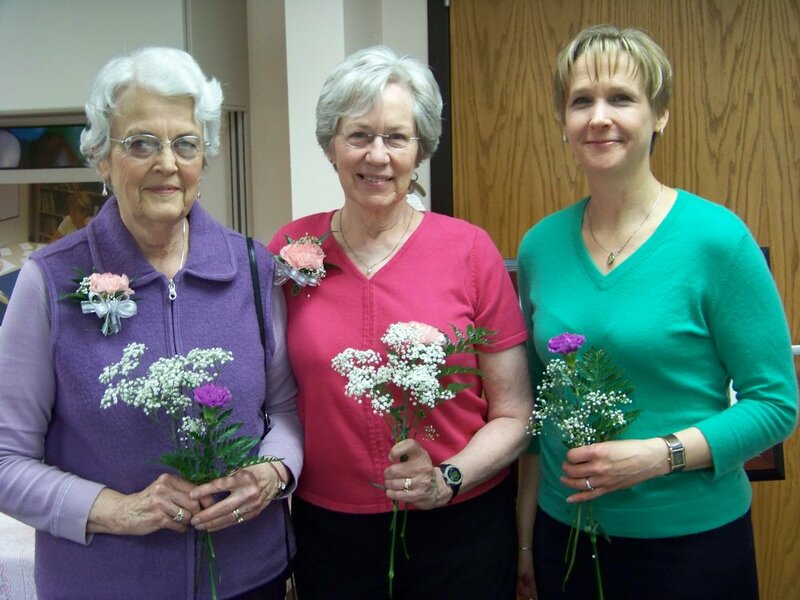 She retired from that post in 2005, but she continues to contribute to The Reading Center in many ways having only retired working with students in 2017. Nancy Sears served as Executive Director from 2005 - 2010, and Cindy Russell assumed the post in 2010. Paula Rome passed away in 2008, but her effect is felt each day by the hundreds of students, families and trainees who are served and helped at The Reading Center each day of each year. Under the visionary leadership of the current Board of Directors, The Reading Center embarked on a mission to serve more students - and move to a larger facility by 2019. We are well on our way. To learn more about our capital campaign visit our Unleashed to Succeed page.